Cypress Cove at HealthPark Florida is built on a culture of generosity. We believe Purposeful Living is found in Giving. Where can you fulfill your philanthropic goals? 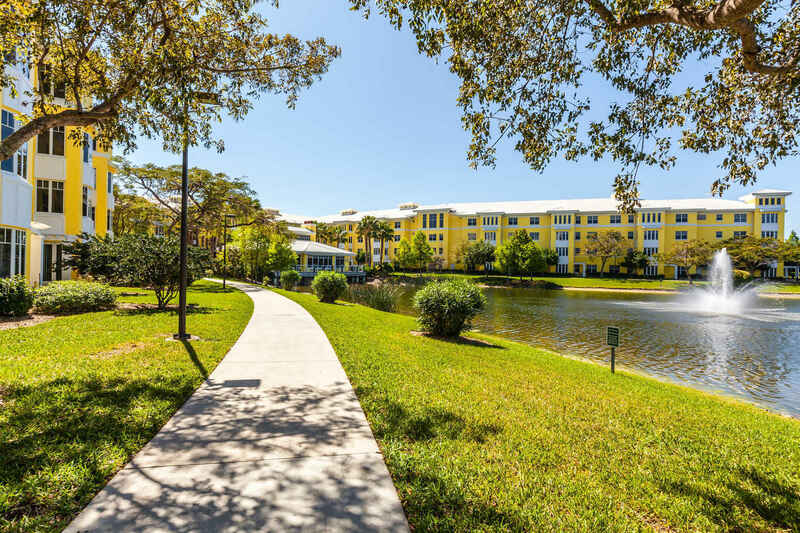 Cypress Cove believes everyone should live a full, purposeful life. Generosity creates a path to meaning and fulfillment. At Cypress Cove, you have many opportunities to support what you care most about. The following funds enhance the quality of life for our staff, residents and the wider community. Contributions support initiatives that would not be possible through normally budgeted operations or would have to wait for their implementation. With this fund, we can act quickly with innovations and opportunities. A major financial catastrophe can happen to anyone, no matter how prepared they are. Employees of Cypress Cove give so much of themselves to this community, and Cypress Cove provides assistance for major emergencies in the lives of our dedicated employees. In 2016 we opened The Cottage Memory Care Residences at Cypress Cove. Ongoing support for The Cottage creates a loving, warm and supportive environment for Cottage residents. The Benevolent Care Fund provides confidential financial assistance with basic living expenses and medical costs to those residents in need. This safety net provides peace of mind for residents and their families. We strive to make Cypress Cove the best place to live and work in Lee County. We believe that maintaining a strong, vibrant and satisfied workforce is not only the right thing to do for our staff, but it provides countless dividends to residents through the quality of services provided. Cypress Cove is a 501(c)(3) not-for-profit organization. All gifts directed to Cypress Cove are tax deductible and acknowledged for tax purposes. A copy of the official registration and financial information may be obtained from the Division of Consumer Services by calling 800-435-7352 toll-free within the state. Registration does not imply endorsement, approval, or recommendation by the state.